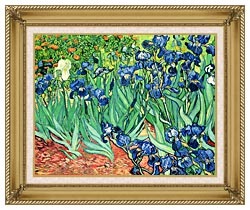 Canvas Art Prints and Framed Canvas Art. Photos to Canvas and Framed Art. 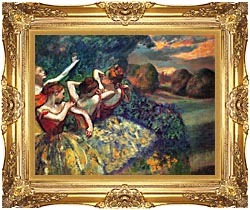 Claude Monet, Vincent van Gogh, Edgar Degas and more at Accents-n-Art.com! Proudly manufacturing high quality canvas prints for the past 20 years! Browse our gallery for Canvas Prints, Framed Art, Stretched Canvas & Photos to Canvas. 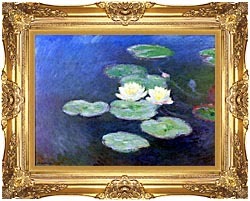 Professionally stretched canvas with museum quality frames. Framed art arrives ready to hang on your wall. 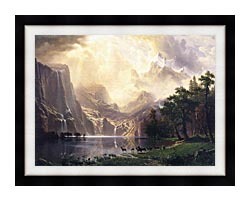 Stunning panoramic photo and painting reproductions on canvas. Panoramic prints, stretched canvas and framed prints are available. 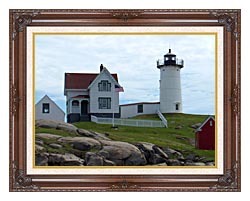 Turn your photos and digital files into canvas prints or framed art. Create personalized photo gifts. 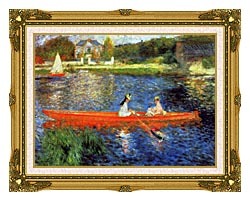 Ready-made picture frames for canvas art. Pre-assembled, open-back frames ready to use right out of the box. Our canvas prints professionally stretched over a standard wood stretcher bar frame. Ready to frame or hang right out of the box. Giclee canvas prints that are not mounted. These prints are available stretched and framed -- refer to the products above. Note: Canvas art prints and framed prints shown on this site are not to scale. Please refer to the dimensions listed on each page for large wall art, small framed canvas prints, and stretched canvas artwork.